Full Schedule of the 2017 - 2018 Season! Please Click on the Photo to View a Preview of the Show! THE HILLS ARE ALIVE! A brand new production of THE SOUND OF MUSIC, directed by three-time Tony Award® winning Director Jack O’Brien, is coming to the Arsht Center. The spirited, romantic and beloved musical story of Maria and the Von Trapp Family will once again thrill audiences with its Tony®, Grammy® and Academy Award® winning Best Score, including “My Favorite Things,” “Do-Re-Mi,” “Climb Ev’ry Mountain,” “Edelweiss” and the title song. THE SOUND OF MUSIC enjoyed extraordinary success as the first live television production of a musical in over 50 years when “The Sound of Music Live!” aired on NBC in December, 2013; 2015 marks the 50th anniversary of the film version, which continues to be the most successful movie musical in history. MOTOWN THE MUSICAL is Broadway’s record-breaking smash hit that tells the true story behind the beat that changed minds, touched lives and took the world by storm. Diana Ross, Michael Jackson, Smokey Robinson, Stevie Wonder, Marvin Gaye, The Temptations – MOTOWN THE MUSICAL shows how these legendary artists and so many more created the soundtrack that transformed America. It began as one man's story… became everyone's music… and is now Broadway's musical. MOTOWN THE MUSICAL is the true American dream story of Motown founder Berry Gordy’s journey from featherweight boxer to the heavyweight music mogul who launched the careers of Diana Ross, Michael Jackson, Smokey Robinson and many more. Motown shattered barriers, shaped our lives and made us all move to the same beat. Featuring classic songs such as “My Girl” and “Ain’t No Mountain High Enough,” experience the story behind the music in the record-breaking smash hit MOTOWN THE MUSICAL! Cameron Mackintosh's spectacular new production of Andrew Lloyd Webber’s THE PHANTOM OF THE OPERA will come to Miami as part of a brand new North American Tour. Critics are raving that this breathtaking production is “bigger and better than ever before” and features a brilliant new scenic design by Paul Brown, Tony Award®-winning original costume design by Maria Björnson, lighting design by Tony Award®-winner Paule Constable, new choreography by Scott Ambler, and a new staging by director Laurence Connor. Direct from Broadway, the acclaimed masterpiece comes to Miami! As part of their 50th Anniversary Season, the critically acclaimed and award-winning Roundabout Theatre Company is proud to present SAM MENDES (Skyfall, American Beauty) and ROB MARSHALL’S (Into the Woods and Chicago, the films) Tony Award®-winning production of CABARET. Come hear some of the most memorable songs in theatre history, including “Cabaret,” “Willkommen” and “Maybe This Time.” Leave your troubles outside – life is beautiful at CABARET, John Kander, Fred Ebb & Joe Masterhoff's Tony-winning musical about following your heart while the world loses its way. 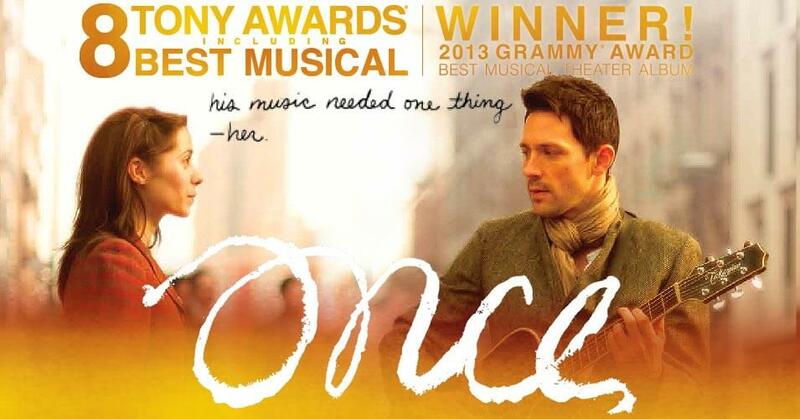 Winner of Eight 2012 Tony Awards including Best Musical and winner of the 2013 Grammy Award for Best Musical Theater Album, ONCE is a truly original Broadway experience. Featuring an impressive ensemble of actor/musicians who play their own instruments onstage, ONCE tells the enchanting tale of a Dublin street musician who is about to give up on his dream when a beautiful young woman takes a sudden interest in his haunting love songs. As the chemistry between them grows, his music soars to powerful new heights... but their unlikely connection turns out to be deeper and more complex than your everyday romance. Emotionally captivating and theatrically breathtaking, ONCE draws you in from the very first note and never lets go. It’s an unforgettable story about going for your dreams... not living in fear... and the power of music to connect all of us. ﻿﻿They delivered the papers, until they made the headlines... Direct from Broadway comes NEWSIES, the smash-hit, crowd-pleasing new musical from Disney. Winner of the 2012 Tony Awards® for Best Score and Best Choreography, it’s filled with one heart-pounding number after another, it’s a high-energy explosion of song and dance you just don’t want to miss. Based on true events, NEWSIES tells the captivating story of a band of underdogs who become unlikely heroes when they stand up to the most powerful men in New York. It’s a rousing tale about fighting for what’s right... and staying true to who you are. 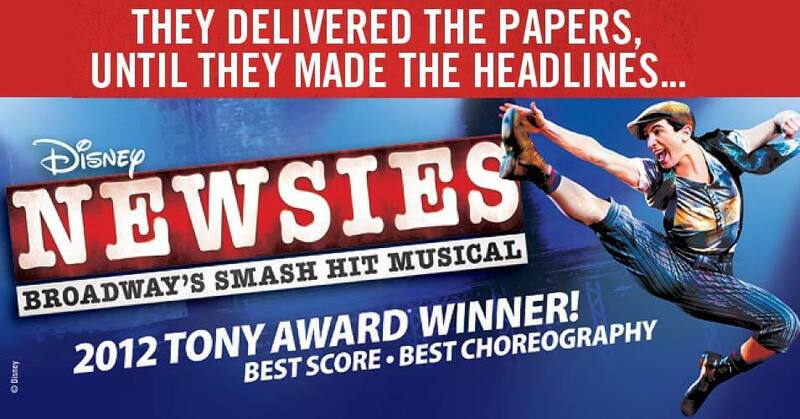 NEWSIES was brought to the stage by an award-winning creative team. It features a score by Alan Menken (Beauty and the Beast) and Jack Feldman (The Lion King II: Simba’s Pride) and a book by Harvey Fierstein (La Cage Aux Folles), with choreography by Christopher Gattelli (South Pacific) and direction by Jeff Calhoun (Big River). THE GRINCH broke box office records for two consecutive years on Broadway during its holiday engagements at the St. James and Hilton theatres in New York. Since then, more than 1.2 million theatre-goers across America have been delighted by this heart-warming holiday musical. Dr. Seuss’ How The Grinch Stole Christmas! 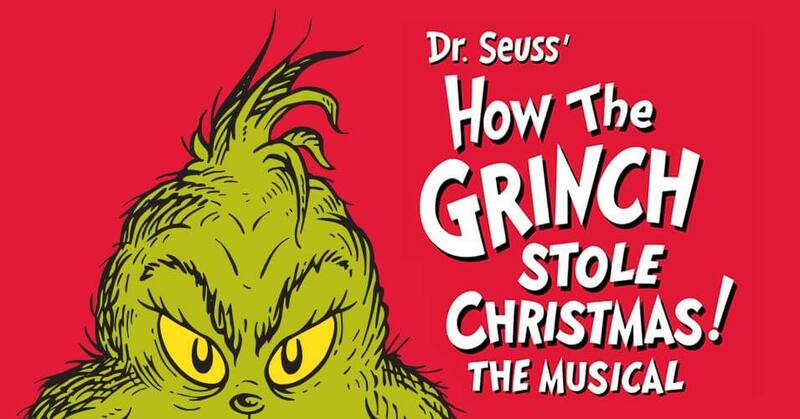 The Musical features the hit songs “You’re A Mean One Mr. Grinch” and “Welcome Christmas” (written by Albert Hague and Dr. Seuss) from the original animated series. Max the Dog narrates as the mean and scheming Grinch, whose heart is “two sizes too small,” decides to steal Christmas away from the Holiday loving Whos. Magnificent sets (John Lee Beatty) and costumes (Robert Morgan) inspired by Dr. Seuss’ original illustrations help transport audiences to the whimsical world of Whoville, while the Music and Book of Mel Marvin and Timothy Mason breathe new life into this timeless story of the true meaning of Christmas. The 2015 production is directed by Matt August and choreographed by Bob Richard based on the original choreography by John DeLuca and originally created by 3-time Tony Award® winning director, Jack O’Brien. 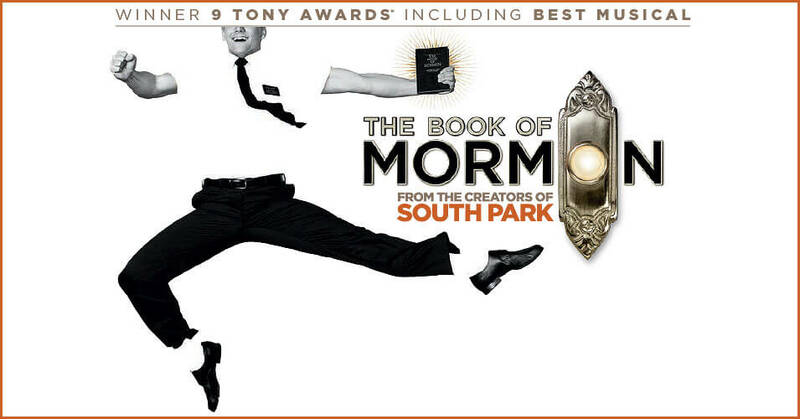 The Book of Mormon, winner of nine Tony Awards is the Blockbuster Broadway Smash from South Park creators Trey Parker and Matt Stone, and the Oscar-Winning composer of Disney’s Frozen and Avenue Q, Bobby Lopez. This outrageous musical comedy, follow the misadventures of a mismatched pair of missionaries, sent halfway across the world to spread the good word. Now with standing room only productions in London, on Broadway, and across North America, The Book of Mormon has truly become an international sensation. Contains explicit language. 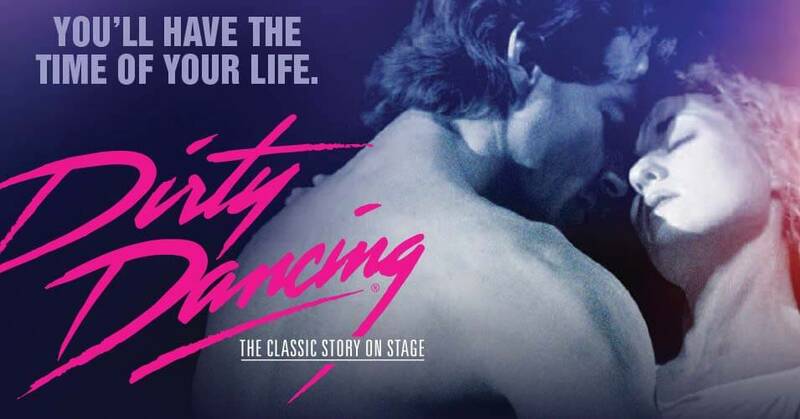 DIRTY DANCING – THE CLASSIC STORY ON STAGE is an unprecedented live experience, exploding with heart-pounding music, passionate romance and sensational dancing. Seen by millions across the globe, this worldwide smash hit features the hit songs “Hungry Eyes,” “Hey Baby,” “Do You Love Me?” and the heart-stopping “(I’ve Had) The Time Of My Life.” It’s the summer of 1963, and 17-year-old Frances “Baby” Houseman is on vacation in New York’s Catskill Mountains with her older sister and parents. Baby discovers her own entertainment when she stumbles upon the staff quarters where an all-night dance party is in full swing. Mesmerized by the raunchy dance moves and the pounding rhythms, Baby can’t wait to be part of the scene, especially when she catches sight of Johnny Castle the resort dance instructor. Baby’s life is about to change forever as she is thrown in at the deep end as Johnny’s leading lady both on-stage and off with breathtaking consequences. Don’t miss your chance to see this record-breaking and adventurous theatre sensation. You’ll have the time of your life! Long before she was Carole King, chart-topping music legend, she was Carol Klein, Brooklyn girl with passion and chutzpah. She fought her way into the record business as a teenager and, by the time she reached her twenties, had the husband of her dreams and a flourishing career writing hits for the biggest acts in rock ‘n’ roll. But it wasn’t until her personal life began to crack that she finally managed to find her true voice. 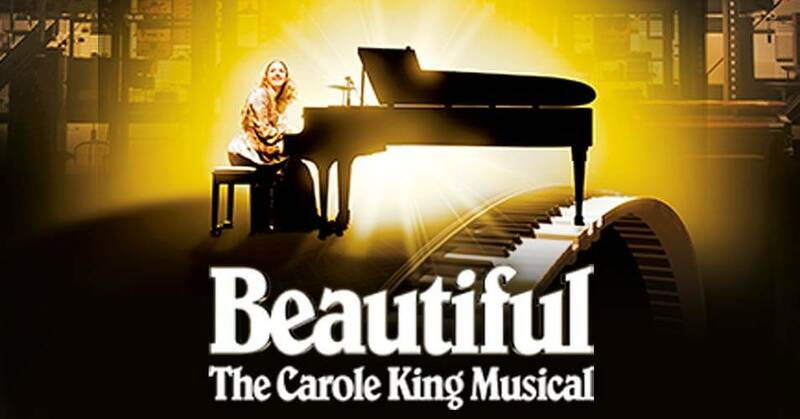 Beautiful – The Carole King Musical tells the inspiring true story of King’s remarkable rise to stardom, from being part of a hit songwriting team with her husband Gerry Goffin, to her relationship with fellow writers and best friends Cynthia Weil and Barry Mann, to becoming one of the most successful solo acts in popular music history. Along the way, she made more than beautiful music, she wrote the soundtrack to a generation. Featuring a stunning array of beloved songs written by Gerry Goffin/Carole King and Barry Mann/Cynthia Weil, including “I Feel The Earth Move,” “One Fine Day,” “(You Make Me Feel Like) A Natural Woman,” “You’ve Got A Friend” and the title song, BEAUTIFUL has a book by Tony® Award-nominee and Academy® Award-nominated writer Douglas McGrath, direction by Marc Bruni, choreography by Josh Prince and took home two 2014 Tony® Awards and the 2015 Grammy® for Best Musical Theater Album. BEAUTIFUL is currently playing to sold out crowds at the Stephen Sondheim Theatre on Broadway. Disney’s BEAUTY AND THE BEAST, the smash hit Broadway musical, based on the Academy Award-winning animated feature film, this eye-popping spectacle has won the hearts of over 35 million people worldwide. This classic musical love story is filled with unforgettable characters, lavish sets and costumes, and dazzling production numbers including “Be Our Guest” and the beloved title song. 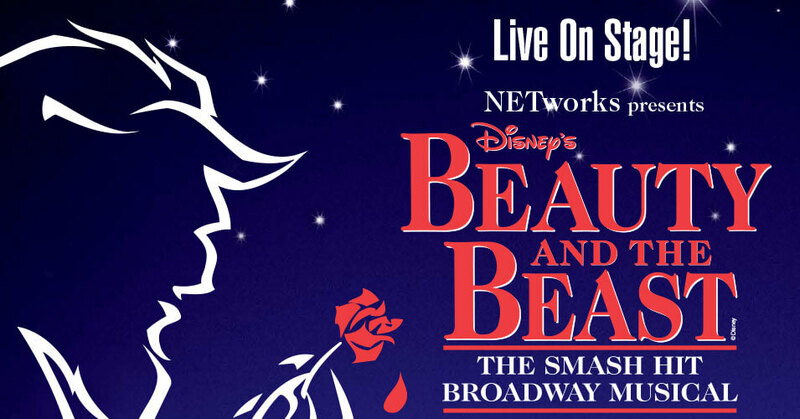 Experience the romance and enchantment of Disney’s BEAUTY AND THE BEAST! 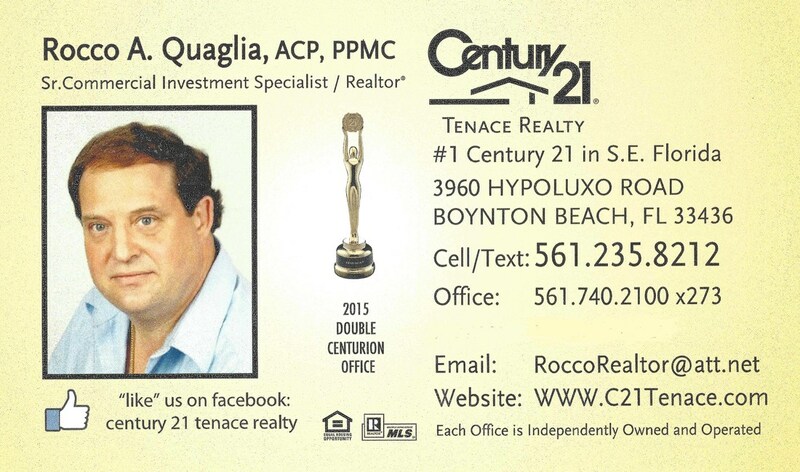 Please Click on the Ad to Subscribe Today!! Experience the Phenomenon. BLUE MAN GROUP is best known for their wildly popular theatrical shows and concerts that combine comedy, music, and technology to produce a totally unique form of entertainment. The New York Times heralds the show as “One of the most delightful performance pieces ever staged.” E! Entertainment News exclaims, “BLUE MAN GROUP is what every live performance aspires to be.” The Baltimore Sun raves, “Blue Man Group packs a wallop. It’s a big, loud, funny, silly, visually arresting production!” Although it is impossible to describe, people of all ages agree that BLUE MAN GROUP is an intensely exciting and wildly outrageous show that leaves the entire audience in a blissful, euphoric state. With no spoken language, BLUE MAN GROUP is perfect for people of all ages, languages, and cultures. BLUE MAN GROUP is now on the road for its first U.S. theatrical tour. 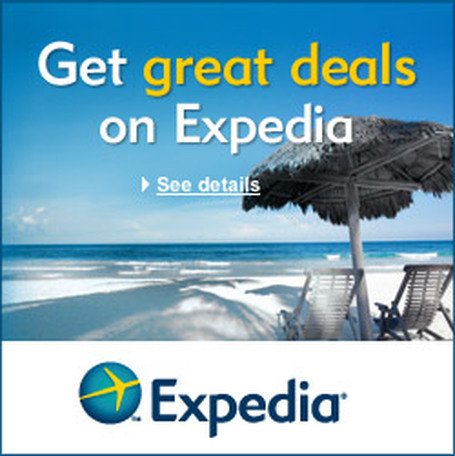 This unique experience is a form of entertainment like nothing else; guaranteed to be an outing you will never forget. The quintessential backstage musical comedy classic, 42nd Street is the song and dance fable of Broadway with an American Dream story and includes some of the greatest songs ever written, such as “We’re In The Money,” “Lullaby of Broadway,” “Shuffle Off To Buffalo,” “Dames,” “I Only Have Eyes For You” and, of course, “42nd Street.” Based on a novel by Bradford Ropes and Busby Berkeley’s 1933 movie, 42nd Street tells the story of a starry-eyed young dancer named Peggy Sawyer who leaves her Allentown home and comes to New York to audition for the new Broadway musical Pretty Lady. When the star breaks her ankle, Peggy takes over and becomes a star. With a book by Michael Stewart and Mark Bramble, music by Harry Warren and lyrics by Al Dubin, this sparkling new production will be directed by co-author Mark Bramble and choreographed by Randy Skinner, the team who staged the 2001 Tony Award-winning Best Musical Revival. Winner of 50 international awards, including four Tony Awards®, MATILDA THE MUSICAL is the story of an extraordinary girl who, armed with a vivid imagination and a sharp mind, dares to take a stand and change her own destiny. Based on the beloved novel by Roald Dahl, MATILDA continues to thrill sold-out audiences of all ages on Broadway and in London’s West End. THE BRIDGES OF MADISON COUNTY, one of the most romantic stories ever written, is now an irresistible, two-time Tony Award®-winning Broadway musical. Based on the best-selling novel by Robert James Waller, THE BRIDGES OF MADISON COUNTY tells the story of Iowa housewife Francesca Johnson and her life-changing, four-day whirlwind romance with traveling photographer Robert Kincaid. It’s an unforgettable story of two people caught between decision and desire, as a chance encounter becomes a second chance at so much more. This stunning new production features gorgeous, soulful music by Tony Award®-winning composer Jason Robert Brown (Parade, The Last Five Years) that draws upon the rich textures of Americana and folk and the sweeping, expressive balladry of classic Broadway. This List is Subject to Change and Error. Please check the Ticketing Websites for the most up to date information.